I had a external hard drive in use for Time machine, but now use a different one, so wanted to free up the space. I removed the HD from the Time machine backup drives, then deleted the Backups.backupdb folder on the external HD. Yet when I view the HD’s "free space", for example in Disk Utility, the drive is still completely full without having freed up the ~500GB the backups took. How can I get that space to free up? After comments - it's odd that it didn't appear in Trash, but generally, Trash won't empty itself so after you throw anything out you need to empty it to free up the space. 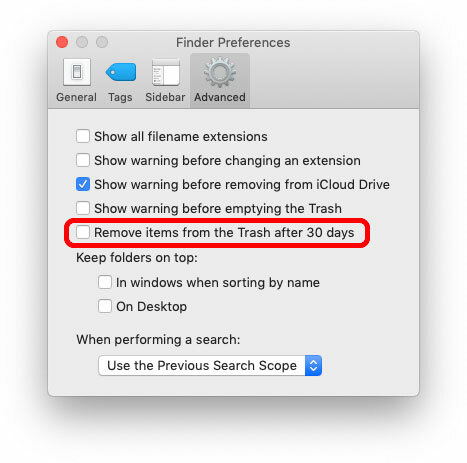 Apple did add a "Remove items from Trash after 30 days" Finder pref in [I think] Sierra, but that wouldn't have helped in this instance. Not the answer you're looking for? Browse other questions tagged hard-drive backup time-machine external-disk disk-space . Time Machine deleting backups from several months ago (but not the oldest)?